BA: Bachelor of Arts (3-years), at The University of Melbourne with a major in psychology/neuroscience (2005). 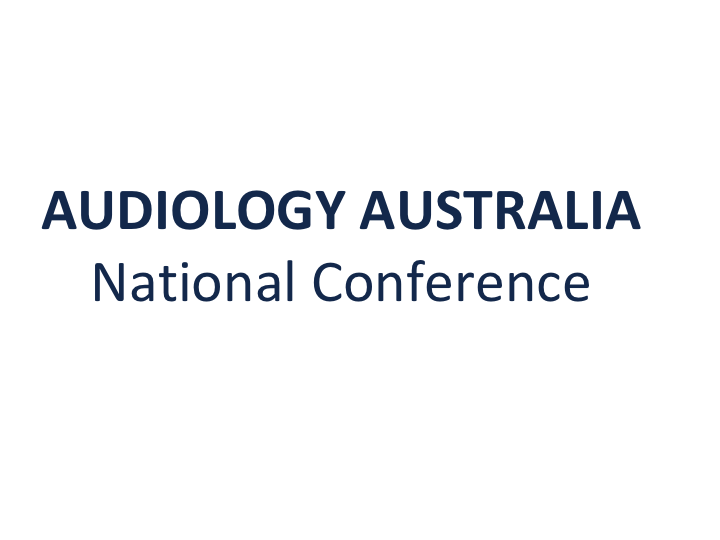 MClinAud: Master of Clinical Audiology (2-years) at The University of Melbourne including a Graduate Diploma in Audiological Sciences (2008). Publication: The prognostic value of speech recognition scores in patients with vestibular schwannoma, published in The Journal of Clinical Neuroscience. 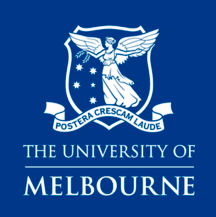 MaudSA (CCP): Intern graduate placement at The Royal Victorian Eye & Ear Hospital and The University of Melbourne Balance Disorders Unit (2009). With ongoing work in the vestibular audiology diagnostic clinic until 2014. ACT/CBT (cert): Cognitive Behavioural Therapy certificate with CBT Australia (2012). And ACT: Acceptance Commitment Therapy/Training with Dr Russ Harris, Melbourne, Australia. I have a certificate for CBT and ACT therapy. ACT Coaching: “Acceptance Commitment Therapy/Training” for workplaces with Rachel Collis, 2015. Certified Iyengar Yoga Teacher: I have over 7000-hours of embodied training in total. This includes a formal 3-year teacher training apprenticeship. With extensive study of traditional yoga techniques (mindfulness in posture, breath, meditation, philosophy, and further study in anatomy/physiology). Assessments with the BKSIYAA in Sydney, Australia (2010-12). Very few people engage in this sort of intensive training with 5 hours a day of neuroplasticity practise! The Integrative Medicine Approach to Vertigo and Tinnitus: Integrative medicine is a patient-centred approach to health where patient and practitioner are equal partners in the process of healing. Integrative medicine is firmly grounded in this WHO definition of health. Using the fundamentals of neuroplasticity I developed an innovated eLearning and video therapy approach, so that integrative support is accessible for more people to achieve better outcomes. Further study: 10-weeks in India, Pune, at the Iyengar Yoga Institute with BKS Iyengar (when he was aged 94!). Ongoing international study and practice in yoga and meditation. With over 18-years experience, I am a registered senior yoga teacher with Yoga Australia and I contribute to The Australian Yoga Journal as an author. Vestibular audiology field of practice at The University of Melbourne Balance Disorders Unit (2009-2015). Joey has worked with 1000’s of patients experiencing vertigo, dizziness, nausea, tinnitus or hearing loss. Further training and private coaching/mentoring from 2014- ongoing: Krista-Jane Smith (12-month Soul Sessions, AUS), Pru Chapman (3-month Owners Collective, AUS), Liesel Rigsby (6-month private mentoring, USA & one-week personal retreat, Indonesia), Serena Sandstrom (6-month Coaches MBA, AUS), Catherine Deveny (Gunnas Masterclass + Advanced Writing Masterclass + Writing Retreat); School of Shamanic Womancraft four seasons journey completed (12 months), Hiro Boga (18-month private mentoring, Canada). I have unique training in vestibular audiology, psychology and neuroplasticity. I have been invited to present on various topics relating to mindfulness for vertigo and tinnitus both nationally and internationally. See below! 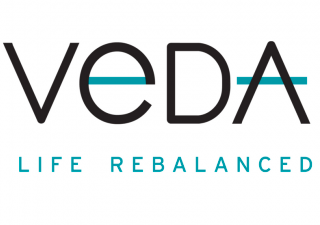 The University of Melbourne Alumni; Audiology Australia (2008-2018), ACT (Acceptance Commitment Therapy) peer supervision for Geelong and The Surf Coast; AVESTA Vestibular Rehab Australia; Registered Senior Yoga Teacher with Yoga Australia; VEDA- Vestibular Disorders Association. “Joey has truly unique training in both mindfulness and vestibular conditions that goes far beyond theory”. “When Joey worked with me, within two minutes I could feel the stress lifting off,…from my eyes, from my forehead, from my shoulders, from my neck. She has a wonderful manner and skill set, and can get to work immediately.